Qatari authorities have conducted actions against two members of the royal family, freezing assets of Sheikh Abdullah bin Ali Al Thani and raiding the palace of Sheikh Sultan bin Suhaim Al-Thani, two critics of the country’s Emir. Abdullah bin Ali Al Thani and Sheikh Sultan bin Suhaim Al-Thani are believed to be close to Saudi Arabia, United Arab Emirates (UAE), Bahrain and Egypt, the four countries which have cut off ties with the tiny gas-rich country over its alleged support for terrorism. Abdullah Ali Thani has seen all his bank accounts seized in a move reported on Sunday. 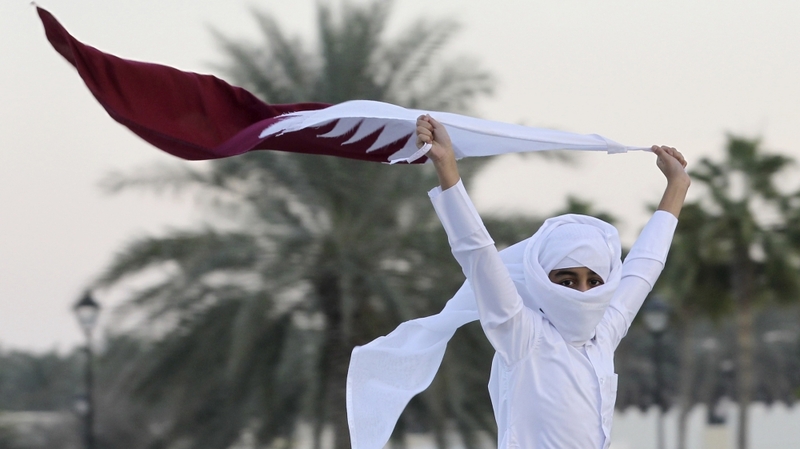 Abdullah Ali Thani has been calling on Emir Tamim to amend ties with the boycotting countries. He was the highest member of the ruling family to have met Saudi authorities to negotiate Qataris’ participation in this year Hajj and securing the opening of the border crossing between the two countries. Abdullah Ali Thani is the second son of former Qatari emir, Ali bin Abdullah Al Thani who was replaced by Emir Tamim’s father, Sheikh Hamad bin Khalifa Al Thani. Security forces also last week reportedly raided Sultan bin Suhaim Al-Thani’s palace in Doha. UAE-linked media reported that 15 armed men stormed the palace and confiscated around 137 bags and a number of iron boxes containing the documents and holdings of Sheikh Sultan, as well as the large holdings and archives of his father, former Foreign Minister Suhaim bin Hamad Al Thani. Security forces, in an earlier operation, broke into the room of Sultan bin Suhaim Al Thani’s mother and seized personal and family pictures, as well as all her jewelry, valuables. According to recent press reports, both men, in addition to Khaled al-Hail, a businessman protected by the UAE, were preparing to announce a government-in-exile. The dissenters pointed out that they refused to see their country becoming a hideout for terrorists, reference made to members of Muslim Brotherhood. The Arab League and Gulf Cooperation Council (GCC) have classified the Islamist organization as a terrorist group.